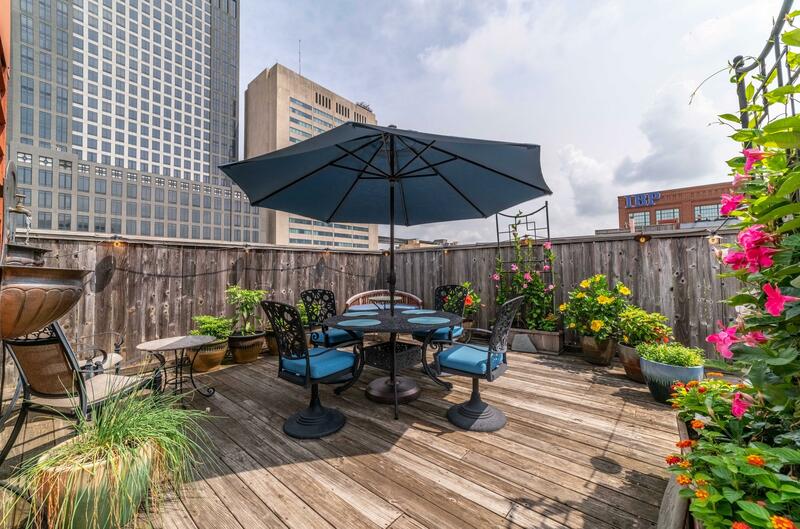 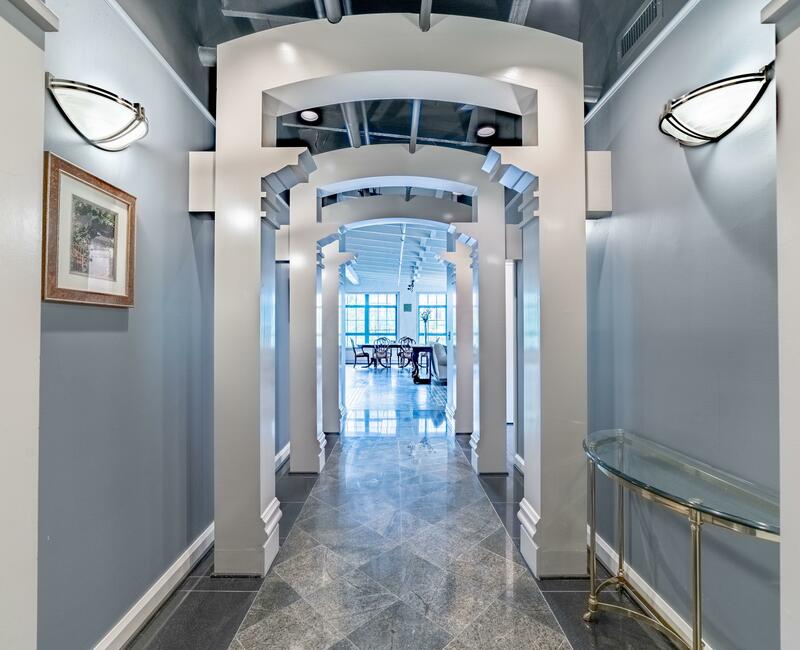 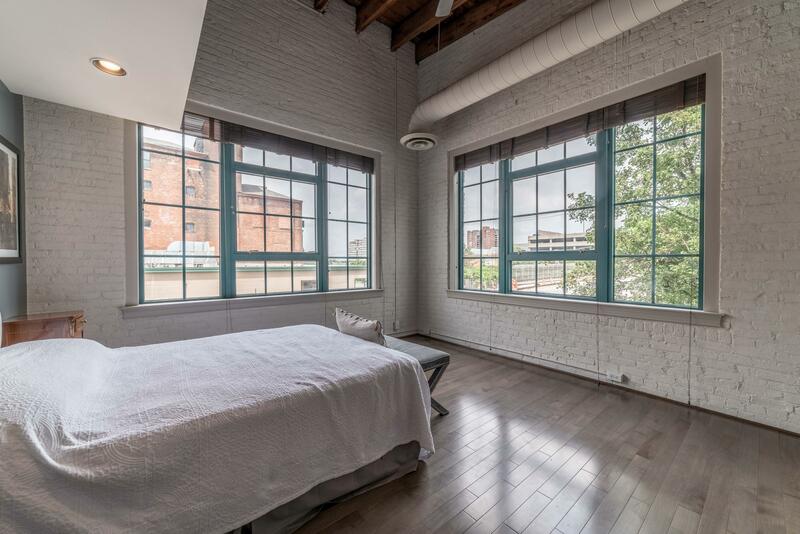 This grand condo is impressive & breathtaking, a corner unit, only one shared wall, with views of the city through oversized windows and a serene private rooftop deck. 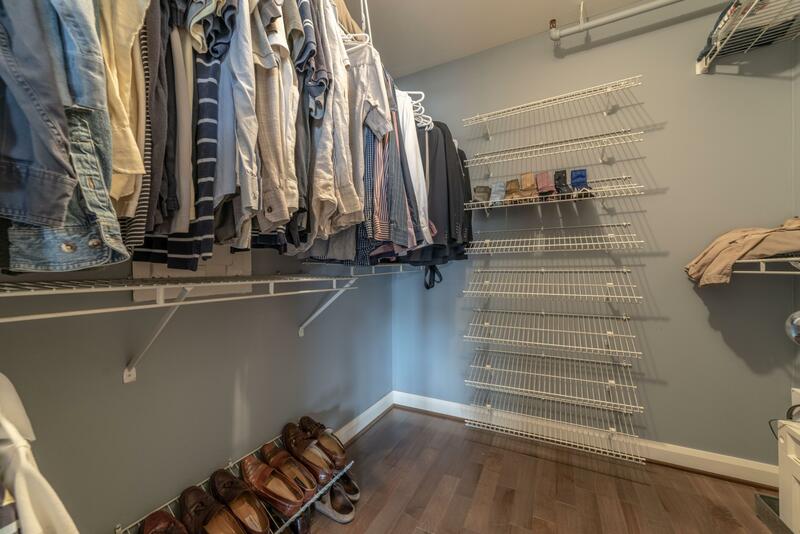  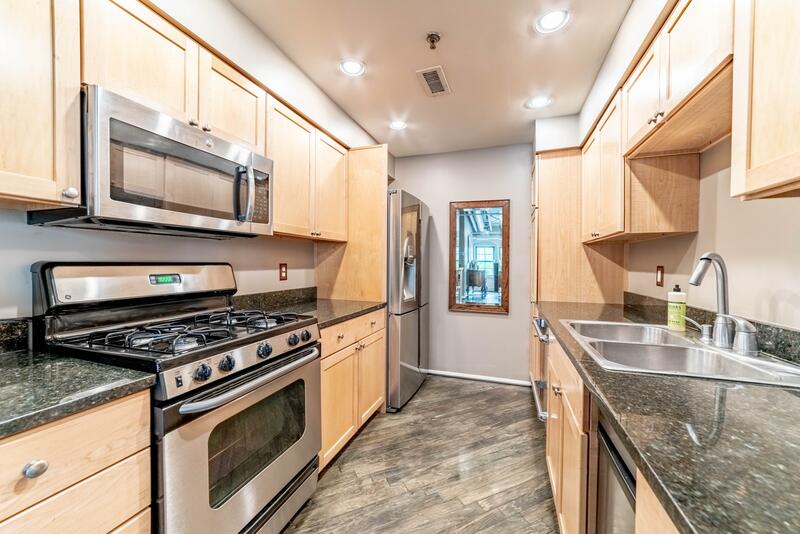 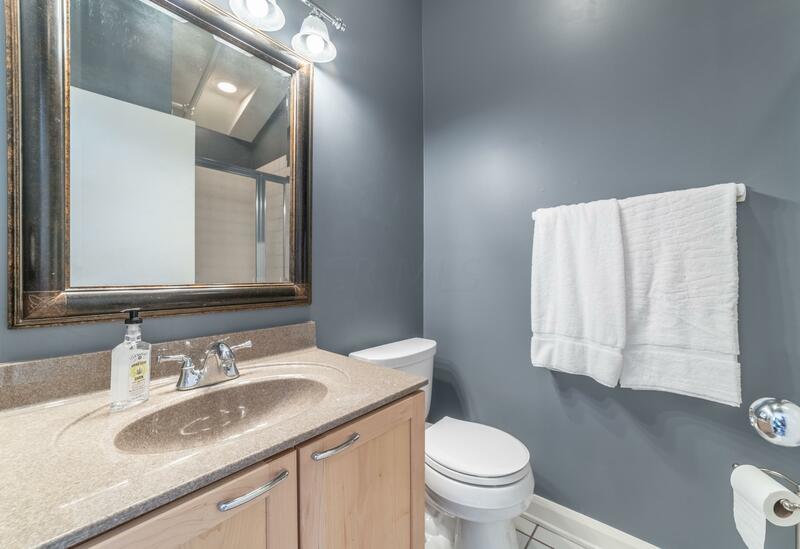 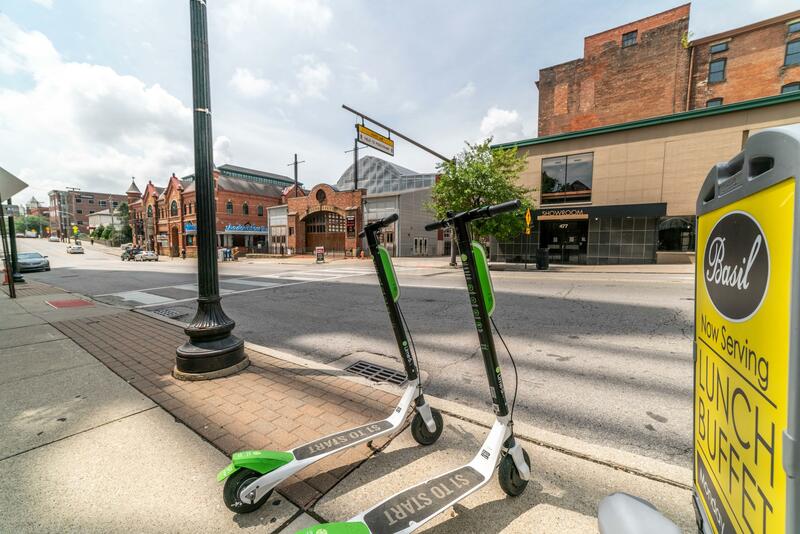 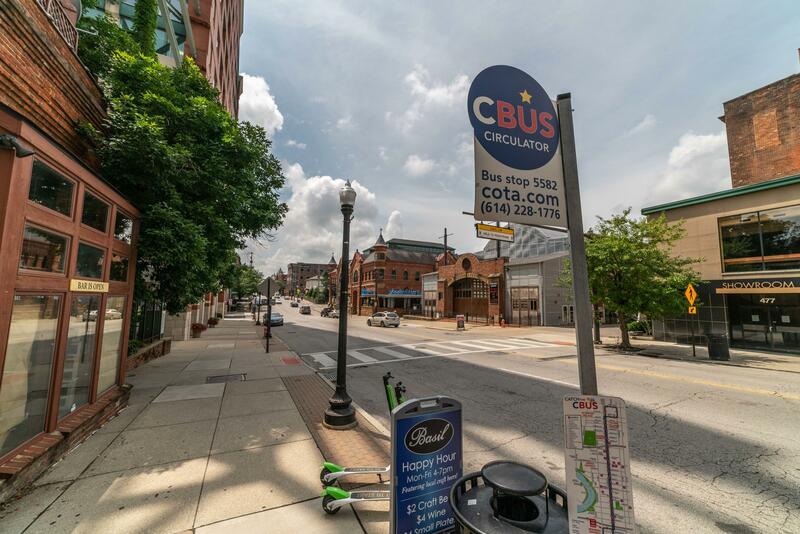 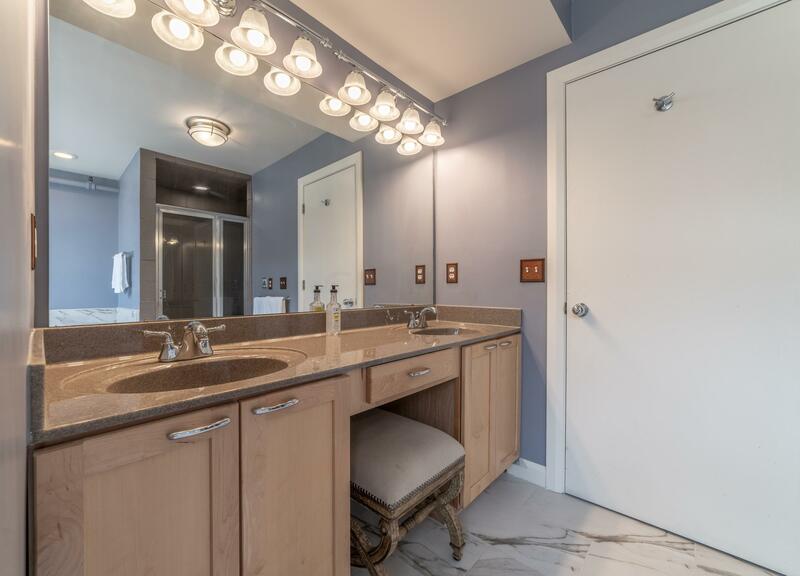 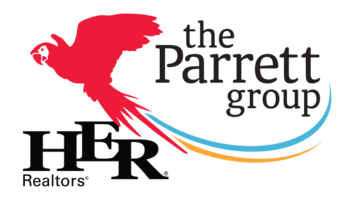 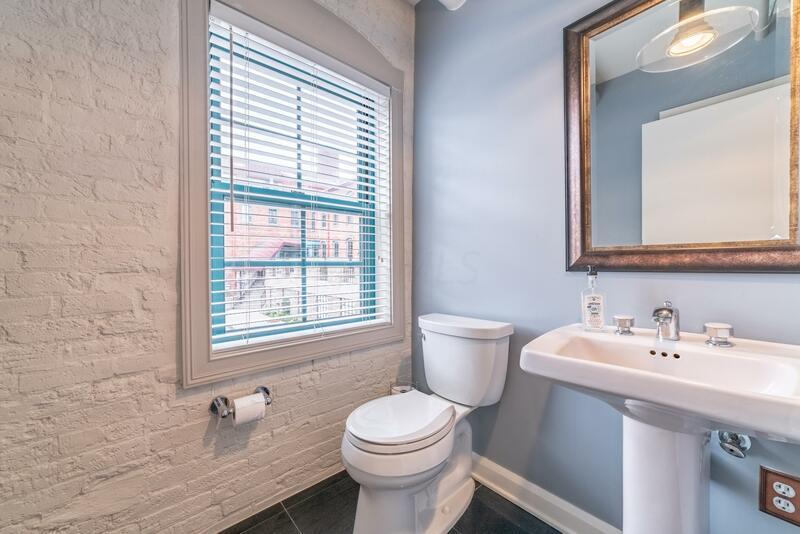 Updates galore including a high-efficiency HVAC system, maple and ebony hardwood floors, porcelain tile, new light fixtures, wooden blinds, new toilets, paint, upgraded plumbing and electric. 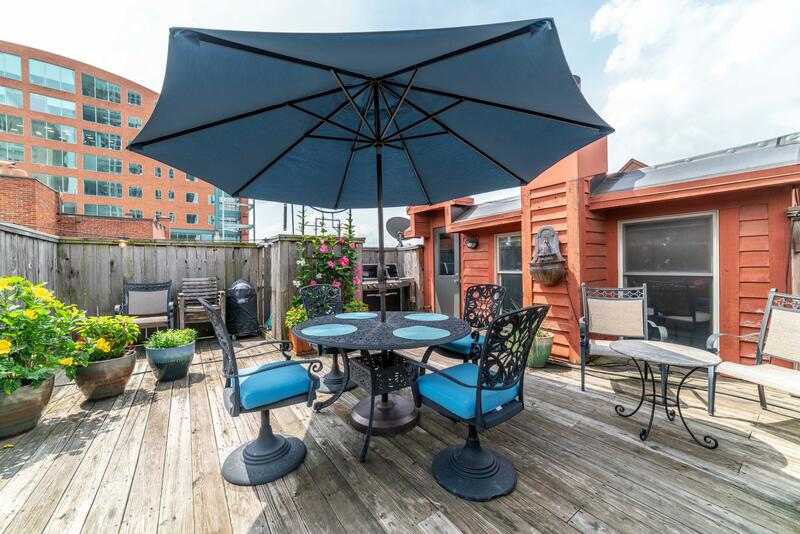 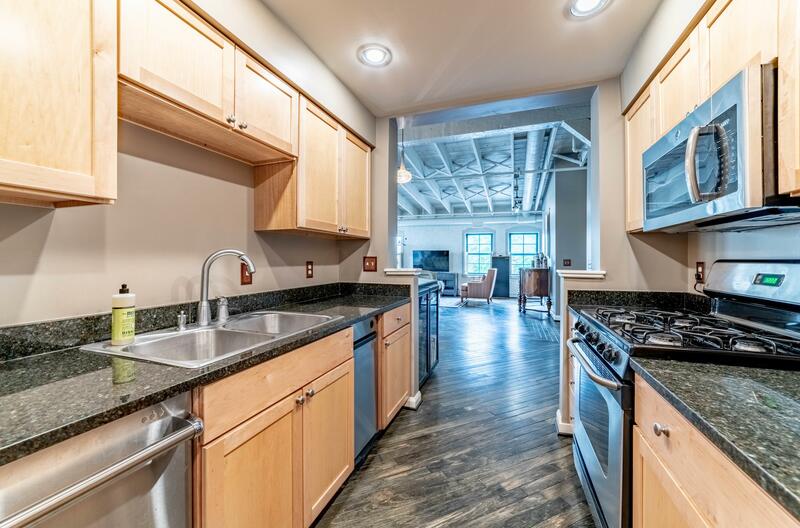 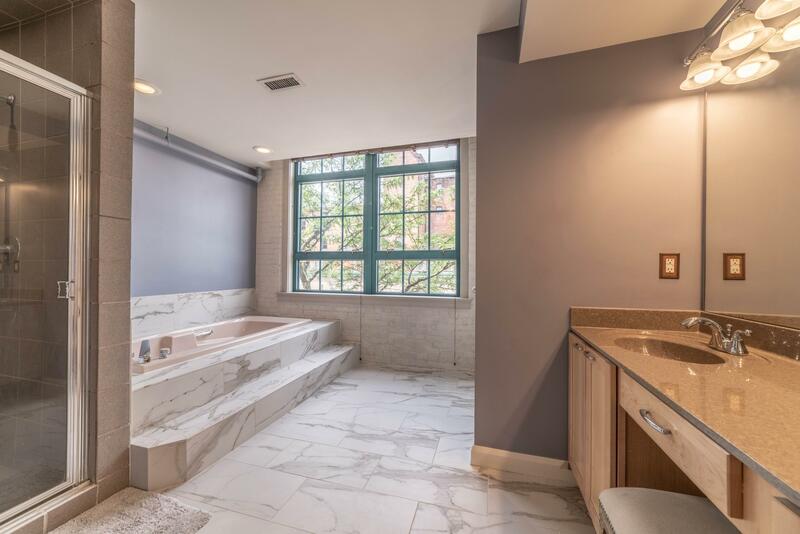 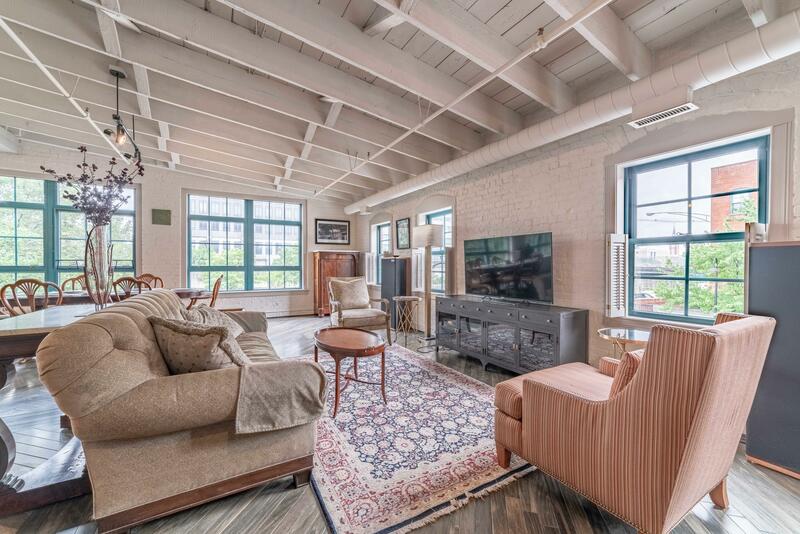 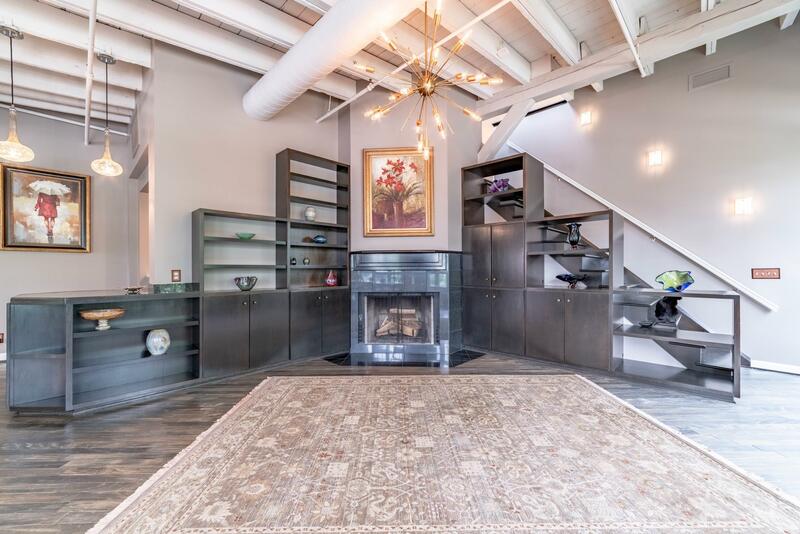 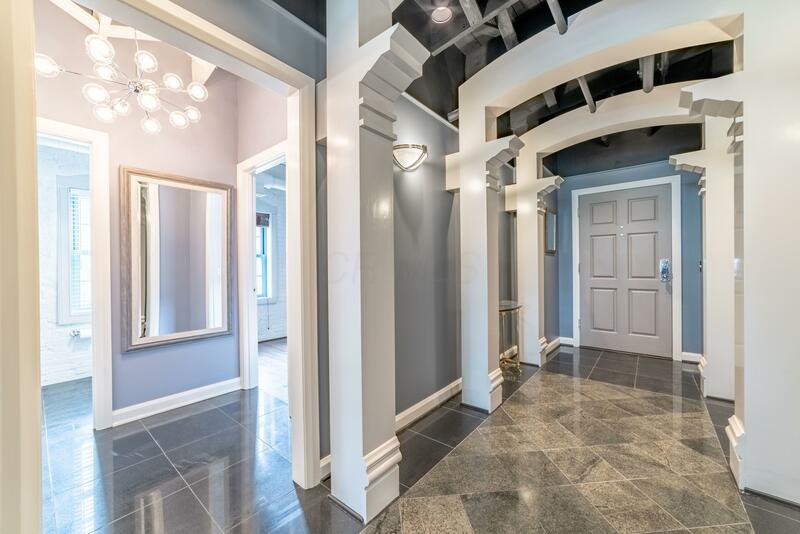 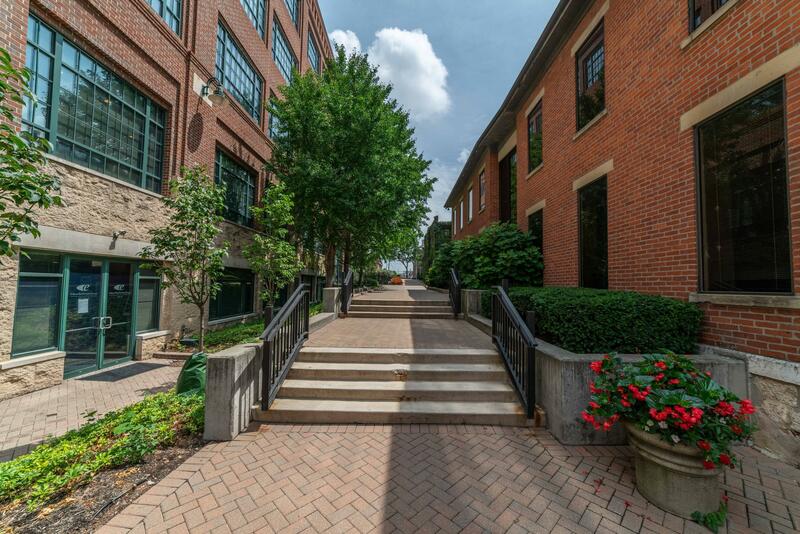 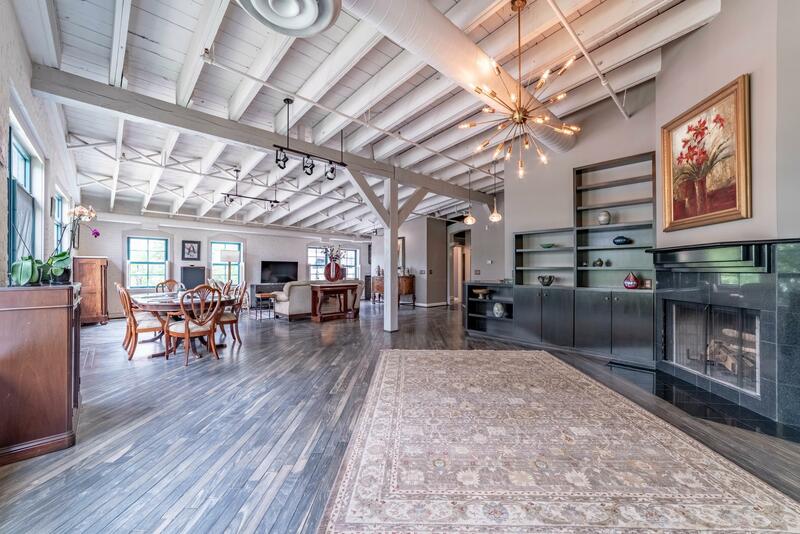 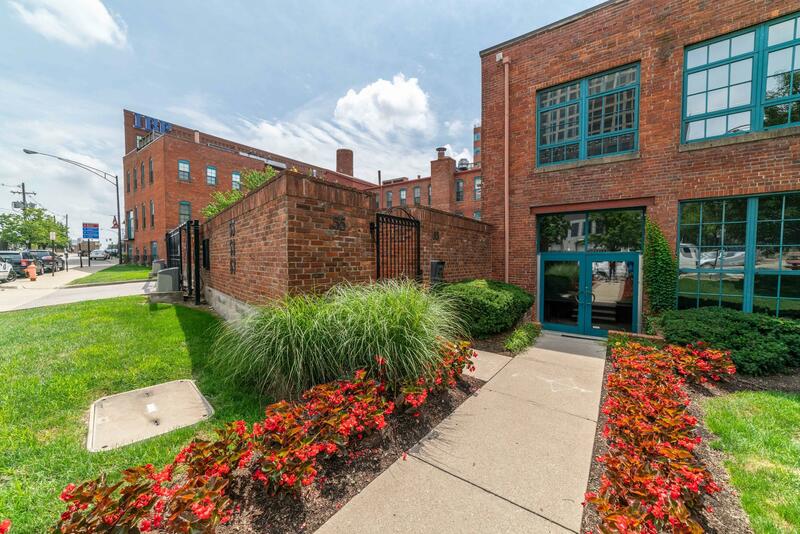 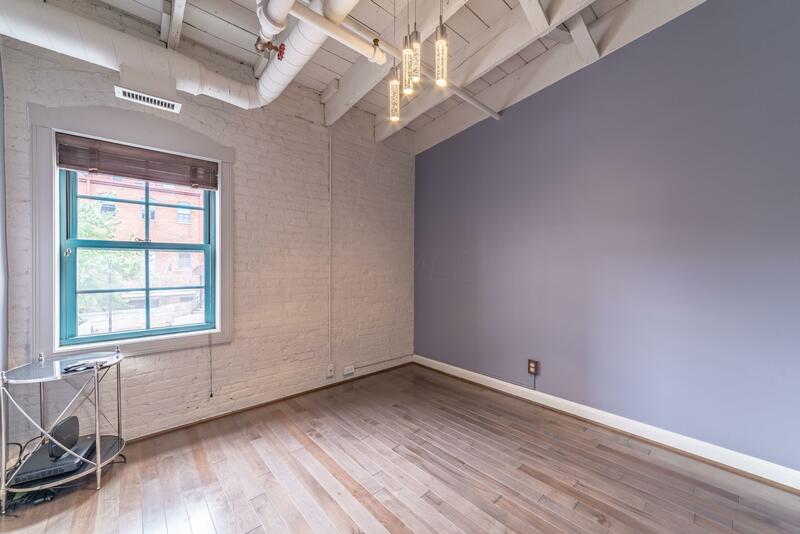 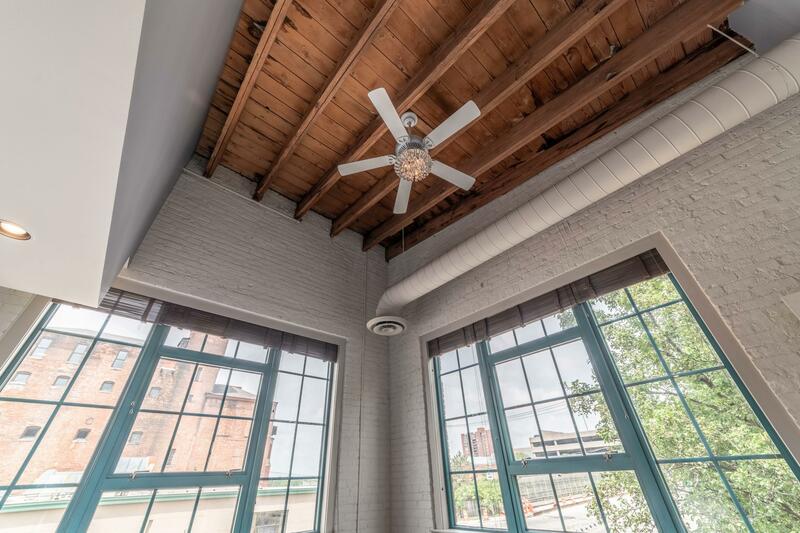 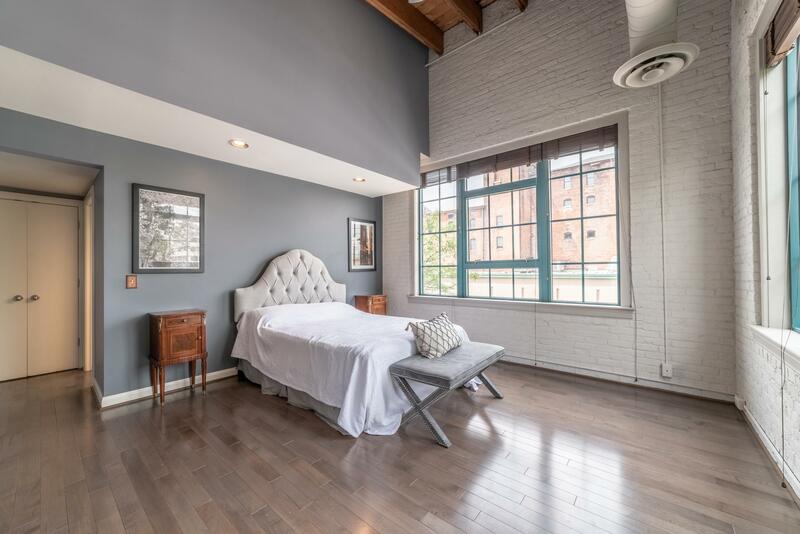 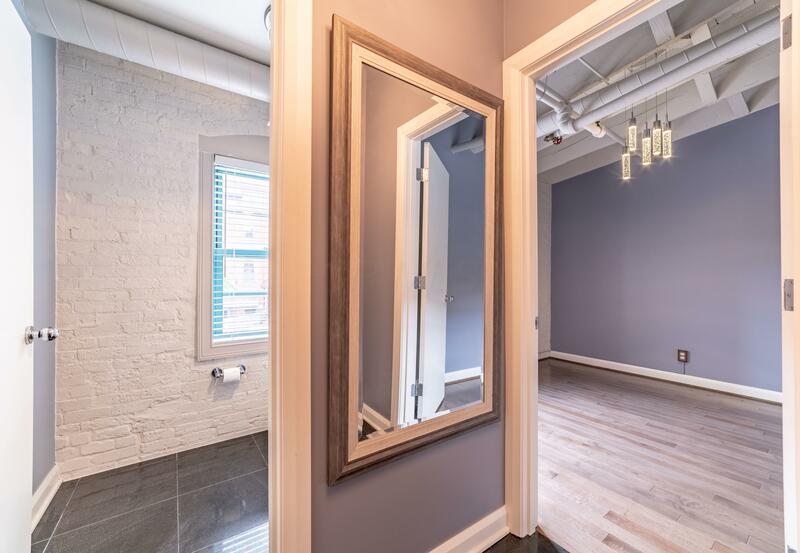 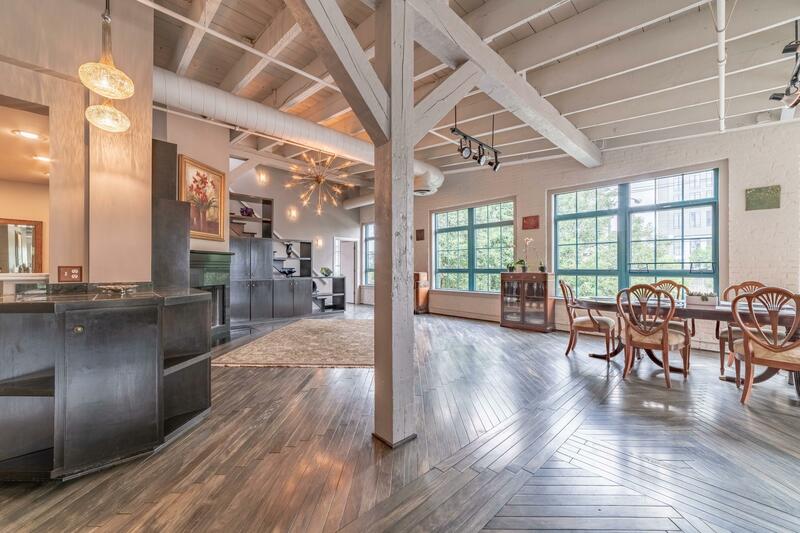 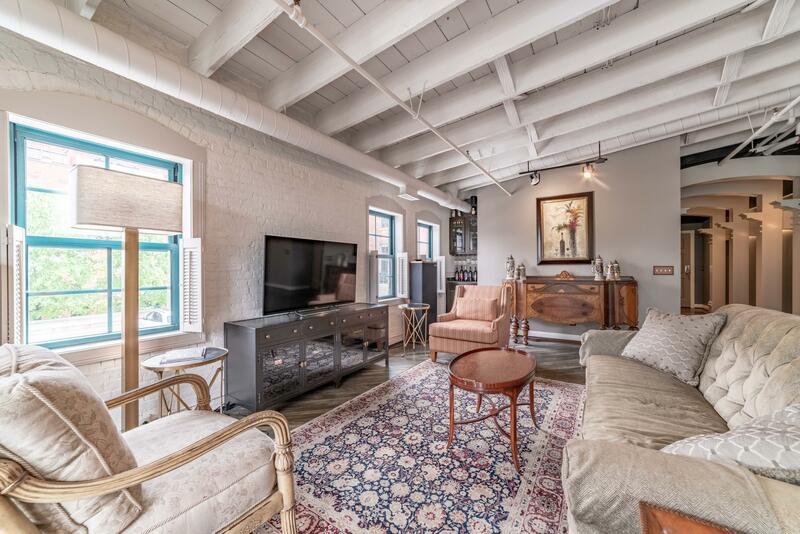 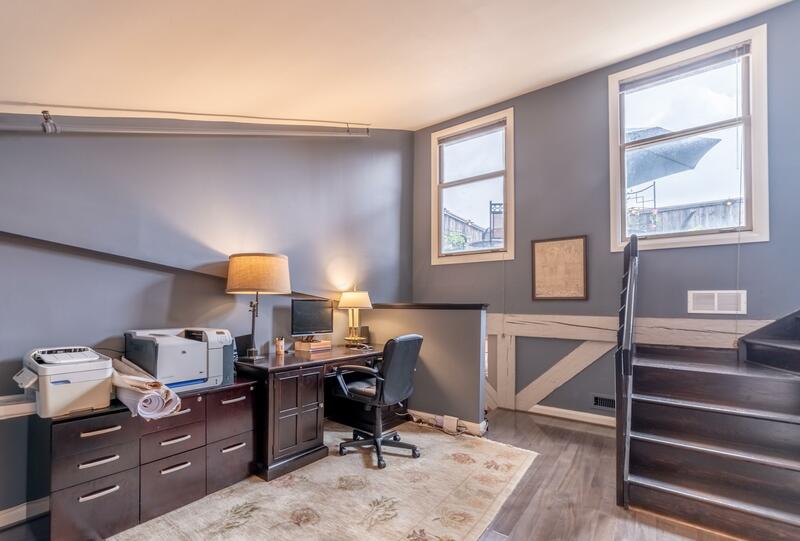 Enjoy a built-in bar, two living spaces, large loft upstairs leads to a rooftop deck, with a half bathroom- can be used as an office or a bedroom, exposed beams, brick walls, gas log fireplace, and a steam room in the master bath. 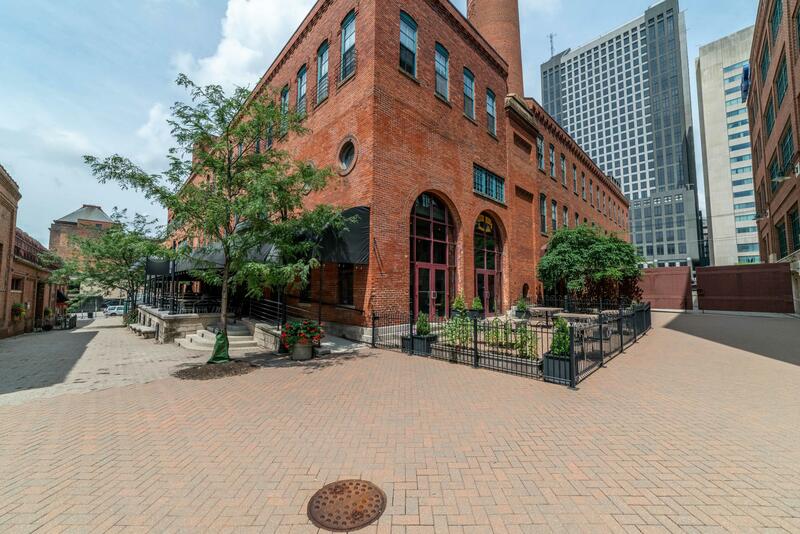 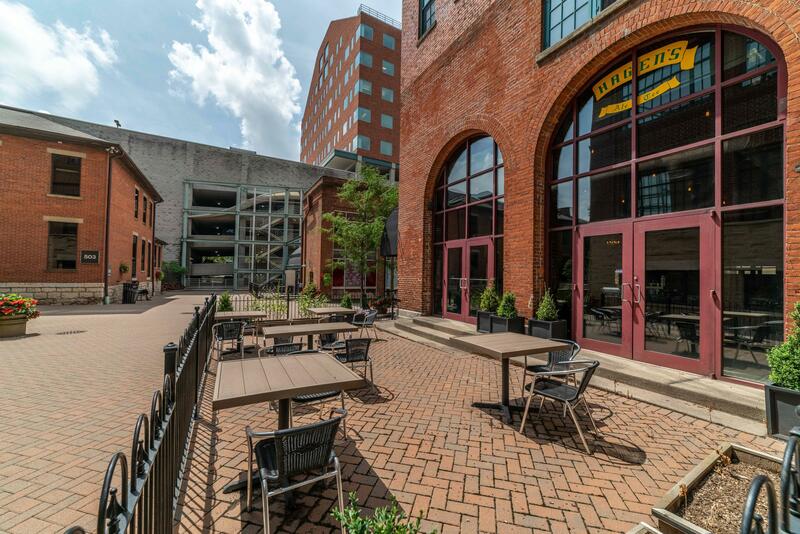 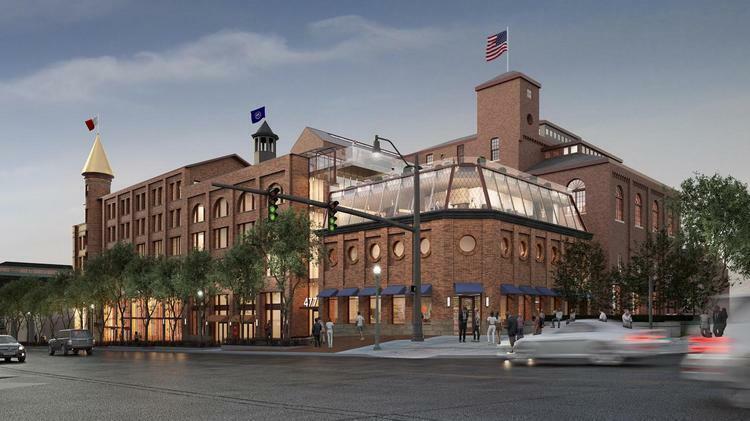 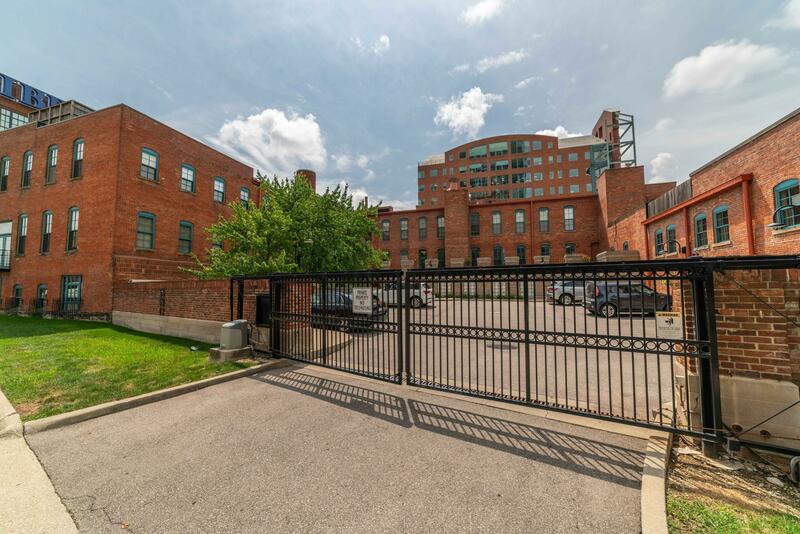 Directly across from the Hoster Brewery redevelopment, bringing a boutique hotel, rooftop bar, loft offices and more. 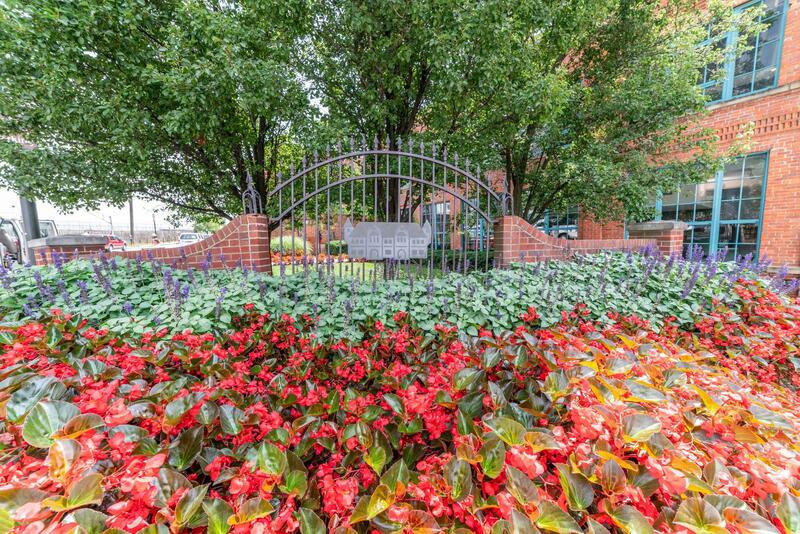 Watch equity grow right in front of your eyes.